Brevard’s septic systems contribute 18% of polluting nutrients to the Indian River Lagoon. Currently the County permits approximately 800 new septic systems/year, at a time when we are investing millions to convert existing septics to sewer connection and to clean up the accumulated pollution from our 80,000 existing septic systems. The Ordinance will require that NEW septic systems within 40-60 meters of the Lagoon and on the barrier islands be advanced systems that clean at least 65% of pollutants. 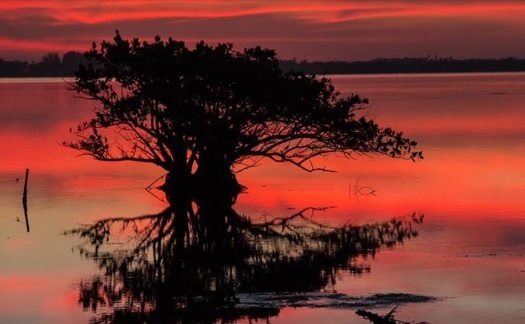 It is also important that all Brevard cities and unincorporated areas participate in this ordinance in order to gain the critical restoration of the Lagoon. This Ordinance will not solve all our problems but it is a NECESSARY START. Please do whatever you can to urge passage! Thank you for your support of the Lagoon.